It’s never too early to start thinking about two-way radio hire over the festive season! So with the festive season around the corner, we at Wall to Wall Communications think it is time to start getting excited about the festive season that is upon us. Two-way radio hire over the festive season is essential for most staff and we are here to tell you why. In order to successfully manage and run an event you need that vital communication. Without communication with each other then how else is an event going to run smoothly? With two-way radios, they ensure efficient and effective communication to make your Christmas sparkle. They are vital too for health and safety and making sure your guests are having the best time possible and staff are safely carrying out duties and responsibilities. So who exactly needs two-way radios and why would they need them over the festive season? 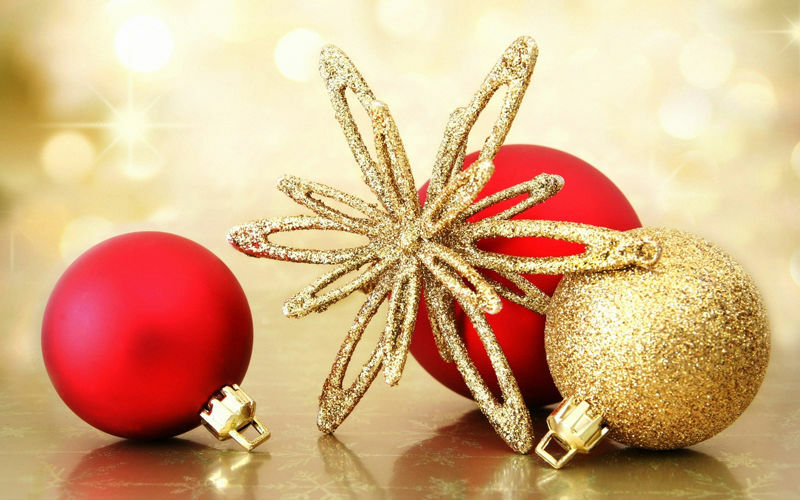 During the festive season there are particular venues that become extremely popular; whether for a family day out during the school holidays or for a Christmas night out with the office. Some venues operate on a seasonal basis and become very very popular over the festive season. 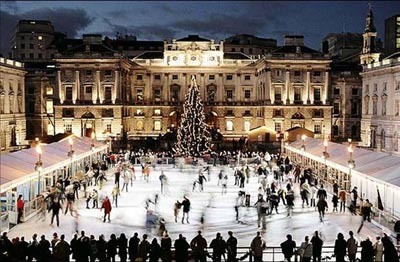 Venues such as; Iceskating Rinks, Dry Ski Slopes, Christmas Markets, Bowling Alleys, Nightclubs, Bars, Go-Karting Tracks and more! Venues may need two-way radio hire to cope with the sudden influx of people at the venue. Two-way radio hire means that communication between staff members and health and safety is enhanced and security is increased. This time of the year, people tend to have invitations coming out of their ears! 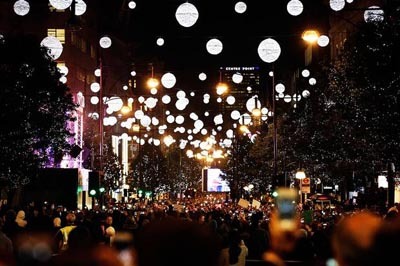 Lots of exciting Christmas and New Year’s Eve events are put on. Events such as: Firework shows, Night Club Events, Concerts and just generally anything Christmassy that event organisers decide to throw. Due to the sheer volume of people, staff and individual responsibilities two-way radios are an invaluable asset to any event management team hosting an event. This is because organising, coordinating and planning an event to a tight schedule means that a sufficient network of communication such as two-way radios needs to be in place in order to ensure that the event runs smoothly. 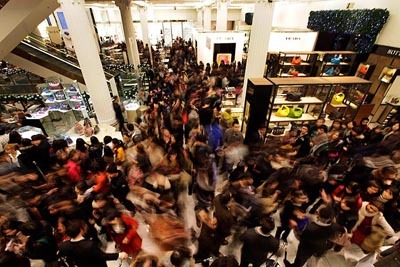 The festive season is retail’s busiest time of the year, with a dramatic increase in customers buying their Christmas presents for their loved ones, or with the infamous hectic post Christmas sales. 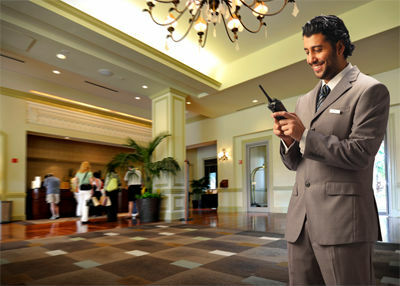 Retail staff and security may struggle to communicate effectively without the use of two-way radio hire. Shops may wish to enrol in the Shop Watch scheme over this busy period to help cope with the influx of customers. Many people have a lot of time off in December and January. Some people like to make the most of it take a short trip away over Christmas or New Year. 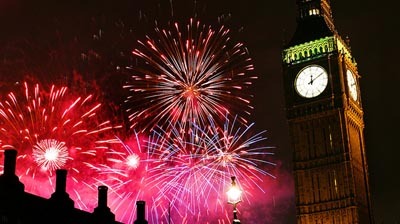 Be it a weekend in London for New Year’s Eve or a countryside getaway. Hotels are expected to see a lot of customers, which means more staff, more organising and more health and safety preparations. Restaurants also tend to be full to the brim with customers during the festive season. Two-way radio hire helps enhance communication between staff and ensure that everything is running smoothly. Some cities may put on a street display or show, such as the turning on of Christmas Lights. Therefore they will need a lot of security for crowd control and health and safety. Whilst there will be two-way radio networks for officials such as police, fire and any other emergencies, sometimes the networks become full so two-way radio equipment hires are needed. For more info or to have a chat with us about your two-way radio hire needs, then please contact us by phoning 020 8770 1007 or e-mail info@walltowallcomms.co.uk. Or if you are very busy and wish to request a callback, then please fill out the form on the home page.